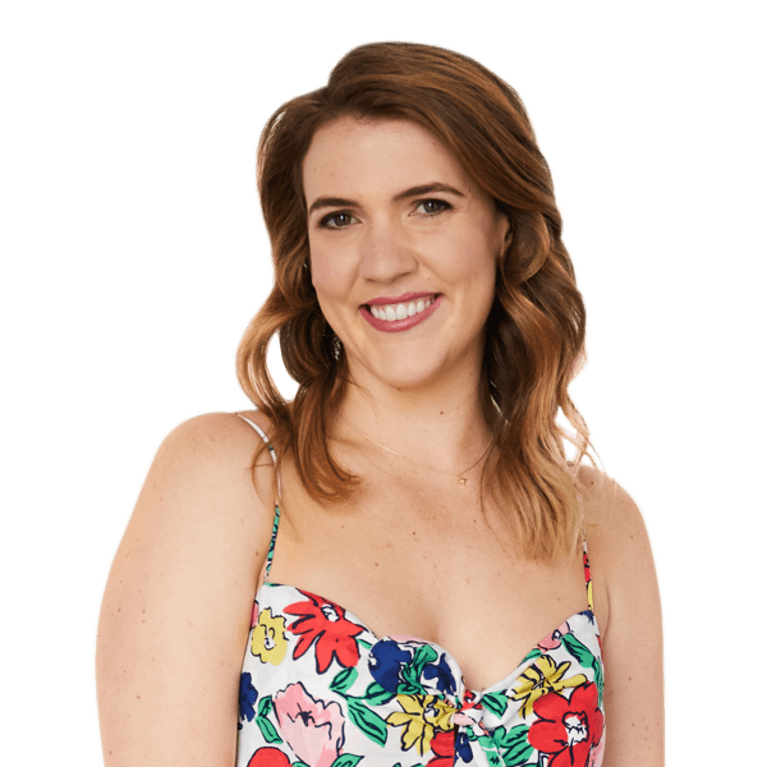 As the health editor of mindbodygreen, it's my job to be up to date on all the latest trends and technologies in wellness and integrative medicine. Lucky for me, learning and thinking about health is what I actually like to do in my spare time, too. Lately I've been spending my weekends perusing local pharmacies (I swear, I do have friends!) because I've noticed that they've started offering some more natural and wellness-friendly options. And I'm not just talking about trendy Brooklyn pharmacies like City Chemist or the Modern Chemist—which are chock full of high-end natural beauty products, healthy foods, and alternative remedies to go along with the typical over-the-counter options—but mainstream pharmacies as well, like Walgreens and CVS. 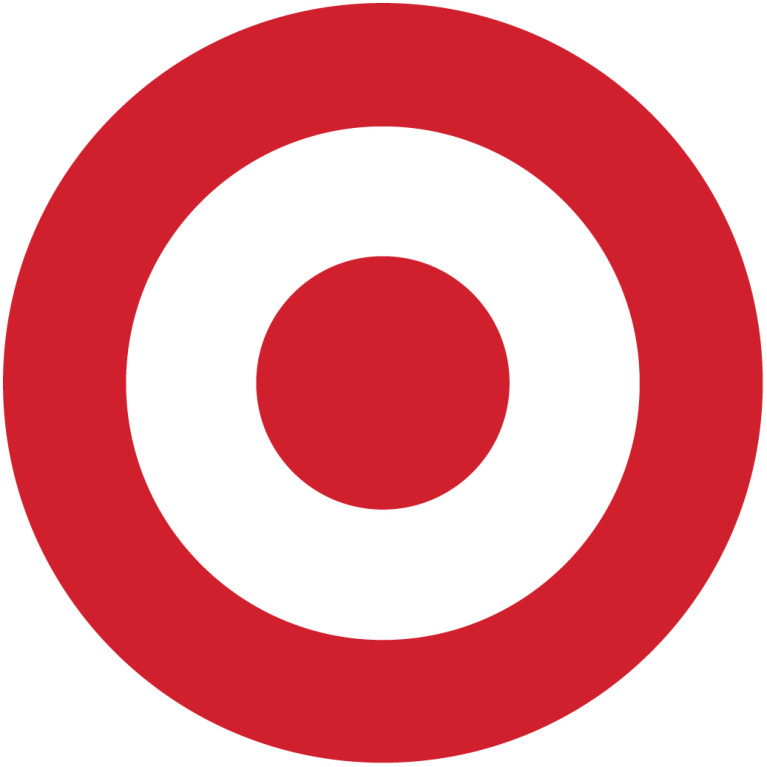 The change is pretty noticeable: Have you been in a CVS lately? 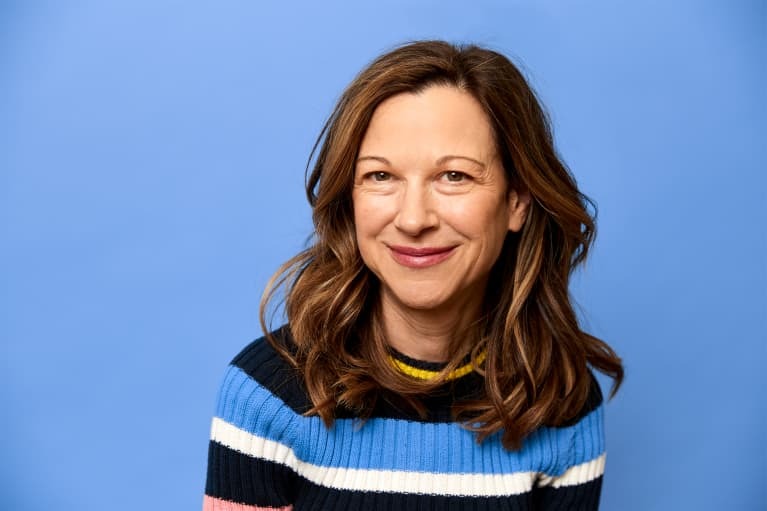 Among other big moves like removing tobacco from their stores and adding a section of gut-health-friendly supplements, snacks (we see you, Farmhouse Culture Kraut Krisps), and drinks—they've really started dipping their toes in the world of natural health. 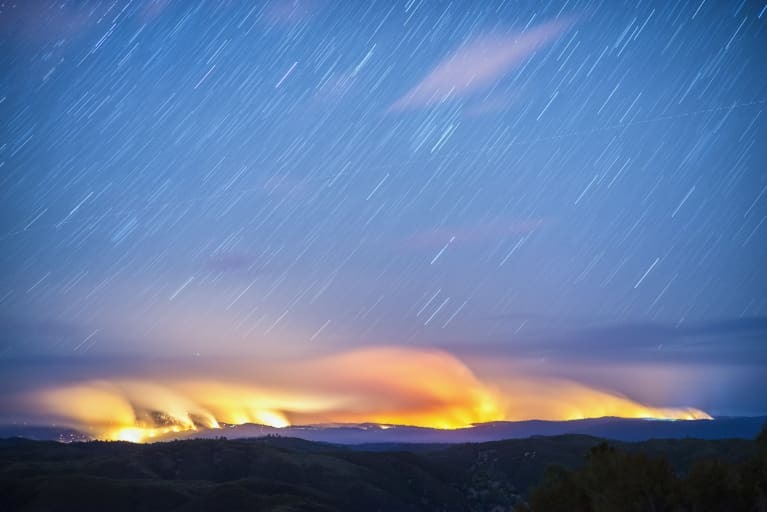 Manuka honey might seem like a new health trend, but it's actually been used as a natural remedy for decades—particularly for the treatment of wounds. Even today it's used in some ERs to help speed wound healing from burns and other injuries. Its potent anti-inflammatory properties make it a great ingredient to add to your skin care (manuka honey face masks did wonders for my skin!) and self-care routine. 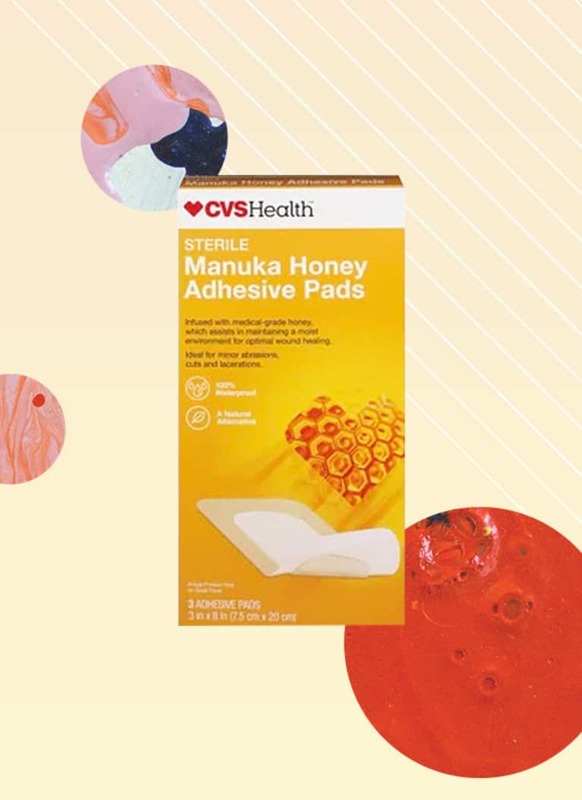 Knowing all this I was particularly impressed to see these CVS Health Sterile Manuka Honey Adhesive Pads, $5.99, on the shelf. They also have these convenient Wedderspoon On The GO Raw Manuka Honey Packs, $24.99. 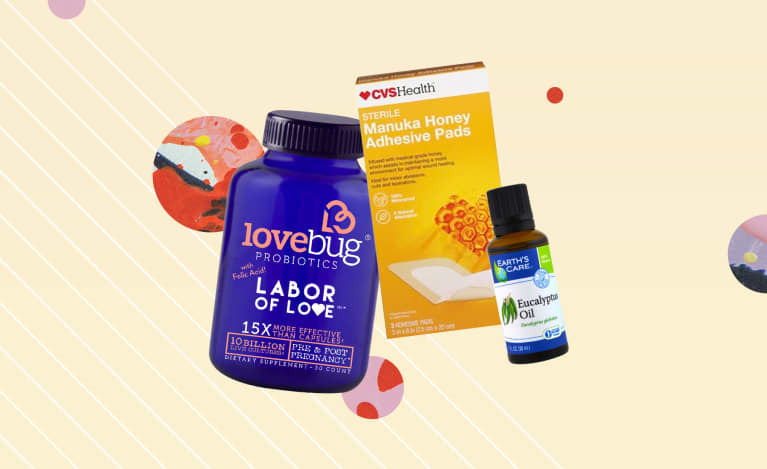 As we learn more and more about the risk of common over-the-counter medicines like antihistamines and pain relievers, it's behooves us to find some natural alternatives that we can keep on hand. 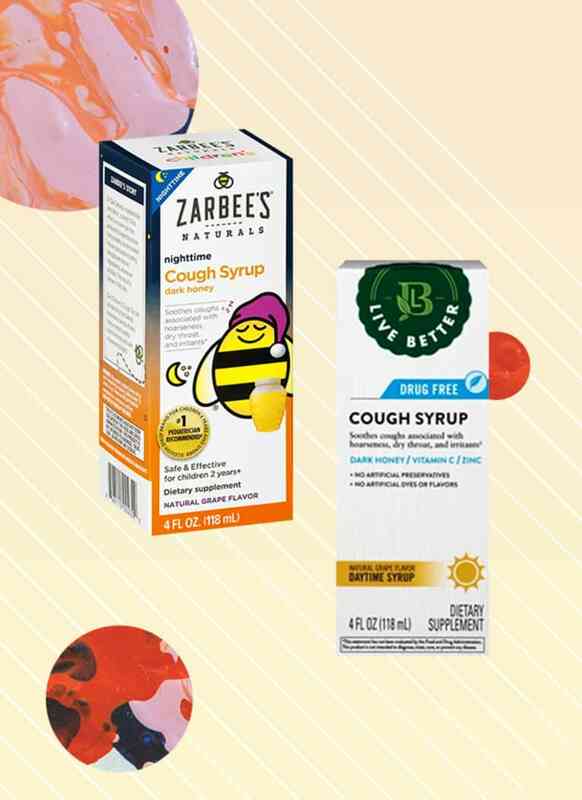 This Zarbee's Naturals Children's Nighttime Cough Syrup, $10.49 in grape flavor, is a great option for the seasonal cough or sniffles. It's made with no artificial flavors or sweeteners, drugs, alcohol, or dyes, and has honey and melatonin to help promote a restful night's sleep. They also carry a brand called Live Better that has a wide range of supplements and natural options for coughs and mucus production, relaxation support, and sleep. Whether it be for microbiome health, genetic mutations, or food sensitivities—we're in the era of at-home lab testing. 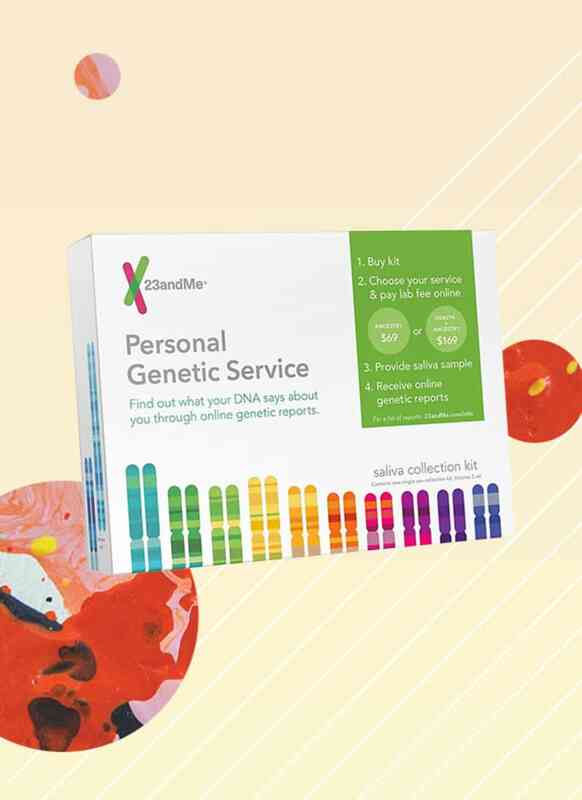 You've probably already heard of 23AndMe, a leading consumer genetics and research company that allows you to gain information about your ancestry, origins, and genetic predispositions. In fact, the FDA recently approved their direct-to-consumer genetic test for cancer risk. Little did I know you can actually purchase the 23AndMe test right at CVS; you can find them in the pharmacy near the drug tests. Is there anything better than a relaxing Epsom salt bath? These bath salts might seem like a luxurious self-care practice, but they're actually made of magnesium sulfate, which absorbs through the skin to promote relaxation and ease minor aches and pains. 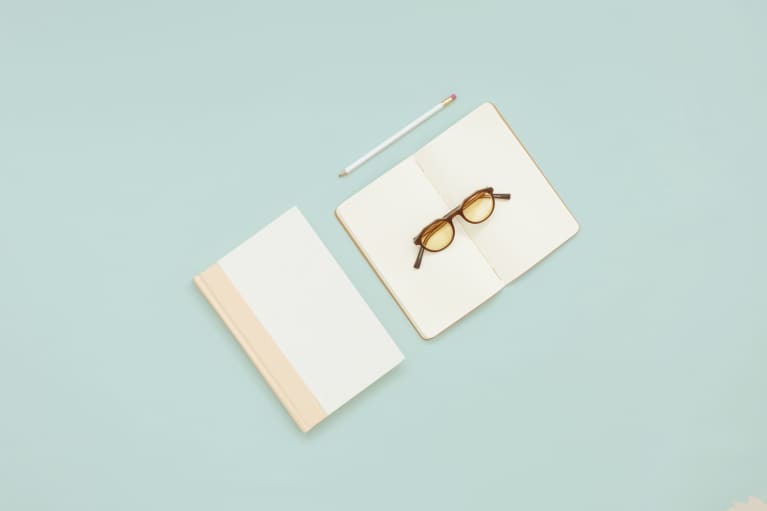 In fact, magnesium is an important element of hundreds of biochemical reactions in the body and many of us are deficient in this important mineral. Luckily for us, we don't have to travel to a natural health store to get the benefits of Epsom salts. 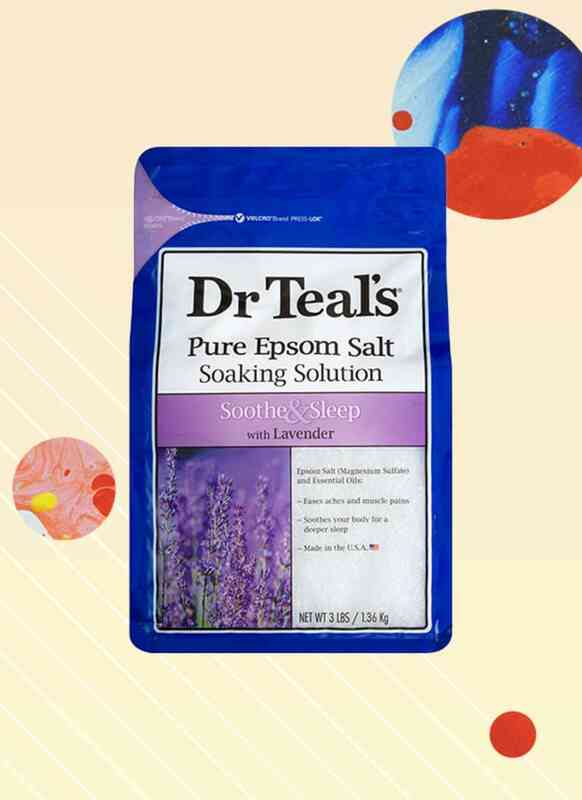 Dr. Teal's Therapy Solutions Epsom Salt Soaking Solution is at CVS and has added lavender to help you wind down after a long day and get a sound night of sleep. Ah, turmeric! One of the most exciting plant medicines around. 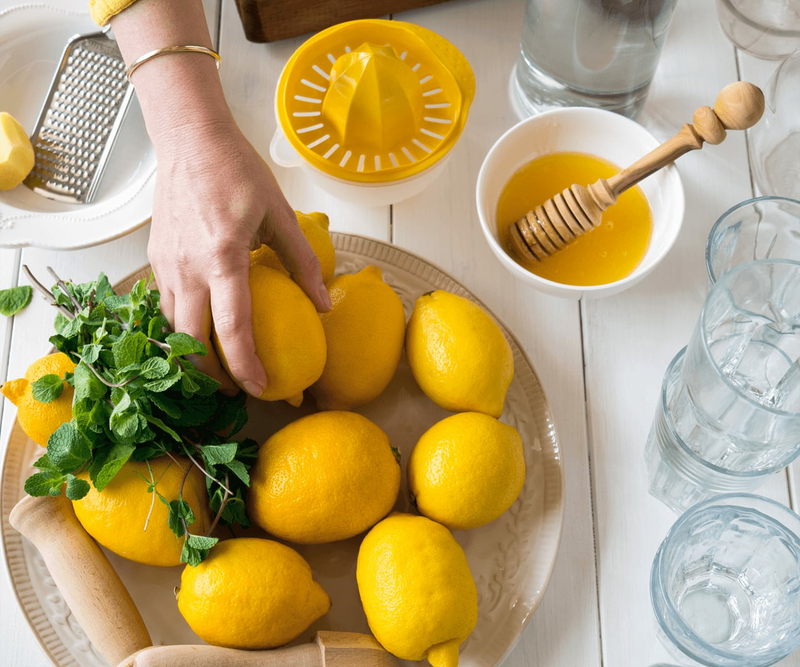 It's a super-potent anti-inflamamtory, and many people swear by it for pain and inflammation. it's been studied as a potential alternative remedy for things like colitis, diabetes, and even surgical pain. 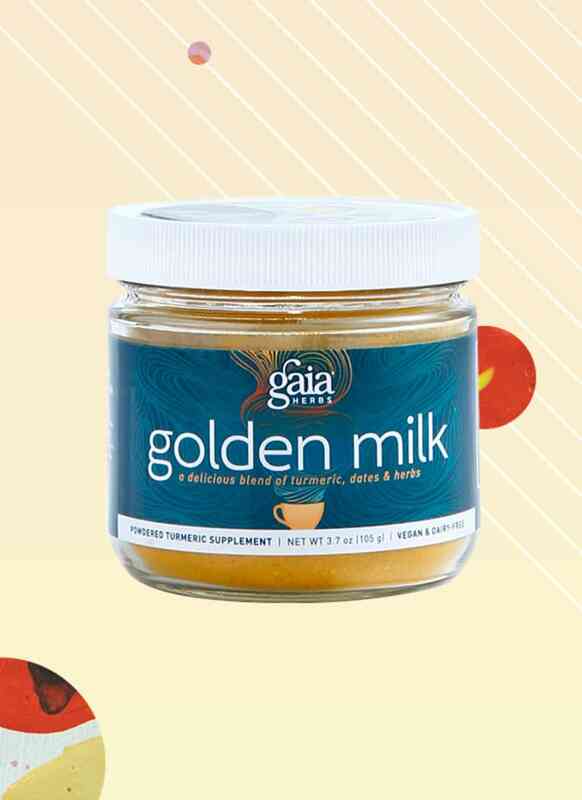 You can take turmeric as a supplement in a capsule (which you can also find at CVS), but one of the more exciting ways to consume it is by whipping up a golden milk latte. This ancient ayurvedic tonic contains turmeric, black pepper, and other delicious ingredients. Just put it on the stove with your favorite nut milk, and you have the perfect evening or afternoon drink. Essential oils are one of the natural remedies I always like to keep on hand. Tea tree oil is a great acne-spot treatment, peppermint is a killer headache remedy, and eucalyptus is well-known for its ability to soothe the respiratory system. 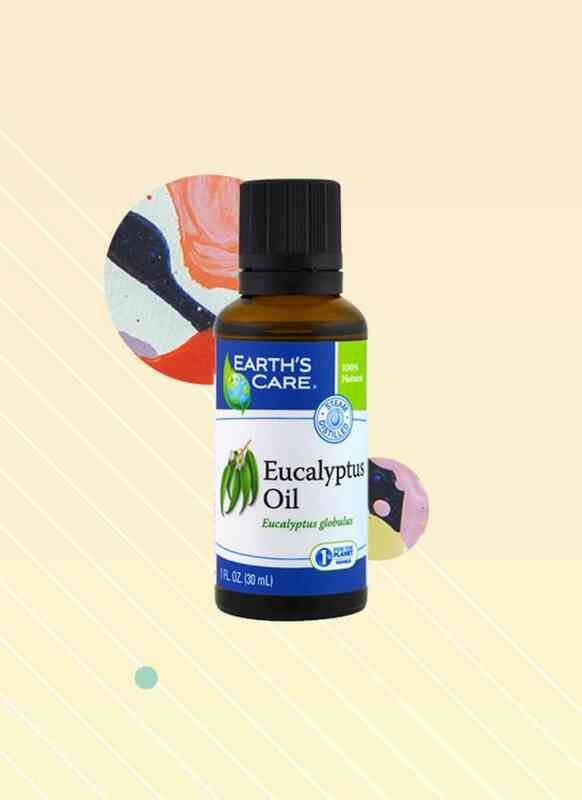 CVS carries multiple brands of essential oils—including this Earth's Care Pure Natural Essential Oil Eucalyptus, $5.24—that are fun to mix and match, diffuse, or use as your go-to natural remedies. 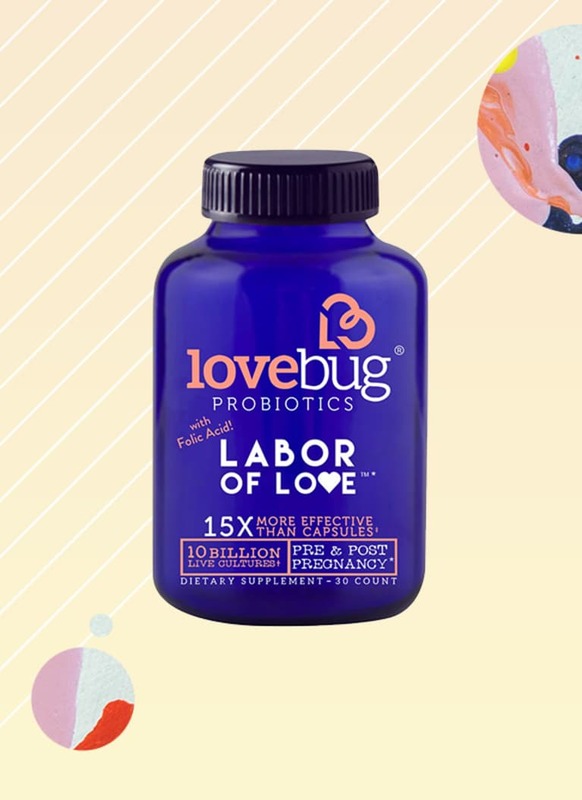 There are a lot of probiotics on the shelves at pharmacies these days, but these probiotics from Lovebug Probiotics, Labor of Love, Pre and Post Natal Probiotic, $27.99, are specifically targeted to new and expecting moms. They contain 250 mcg of folate and eight strains of bacteria selected for expectant and new moms. 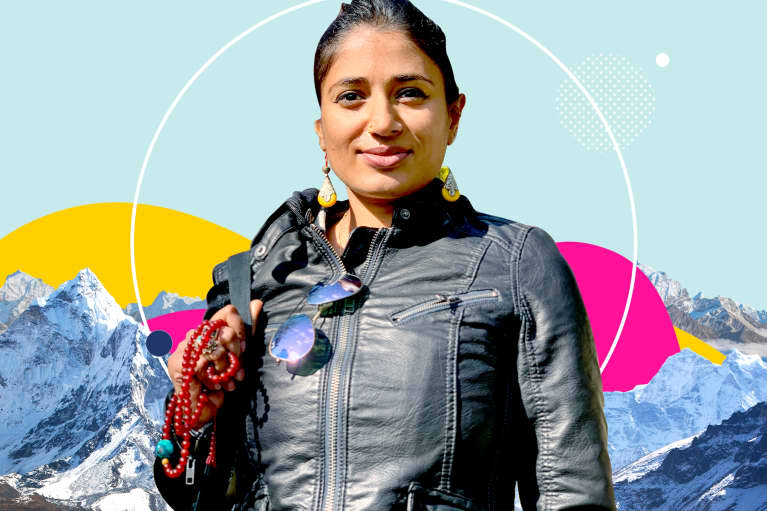 We'll be seeing more of these targeted probiotics in the future as the science of the microbiome develops and we learn more about how specific strains target specific health issues, like bloating, weight management, and even sugar cravings. 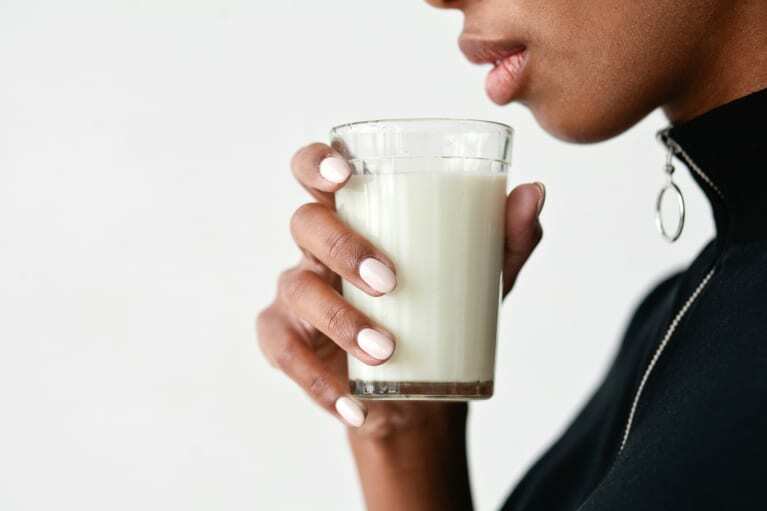 A lot of people are sensitive to whey, or just prefer to look for plant-based sources of protein to help them feel full and energized throughout the day. 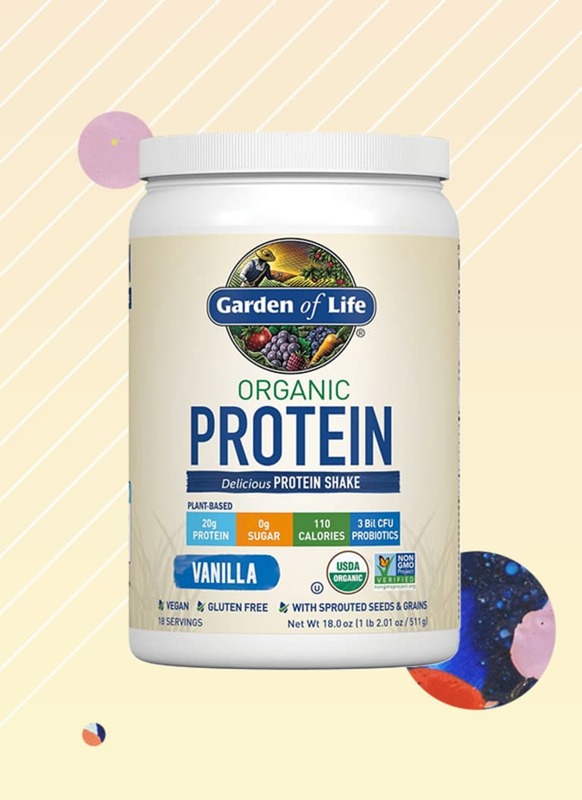 It's nice to know that you don't have to have a Whole Foods nearby to find a high-quality protein powder like this Garden of Life Organic Protein, $28.99, that has 20g of plant-based protein, zero grams of sugar, and added probiotics and enzymes to promote digestion and absorption.